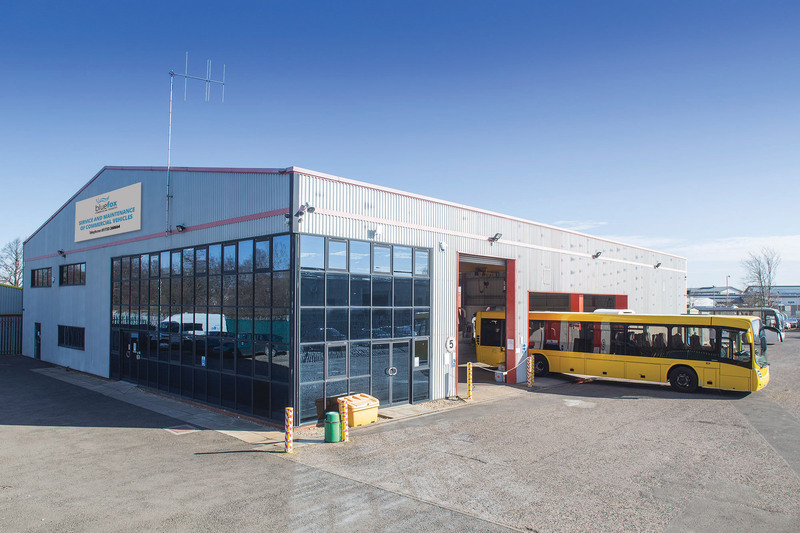 Blue Fox Commercial Services is an independent garage based in Westwood, Peterborough, offering repair facilities for commercial vehicles. 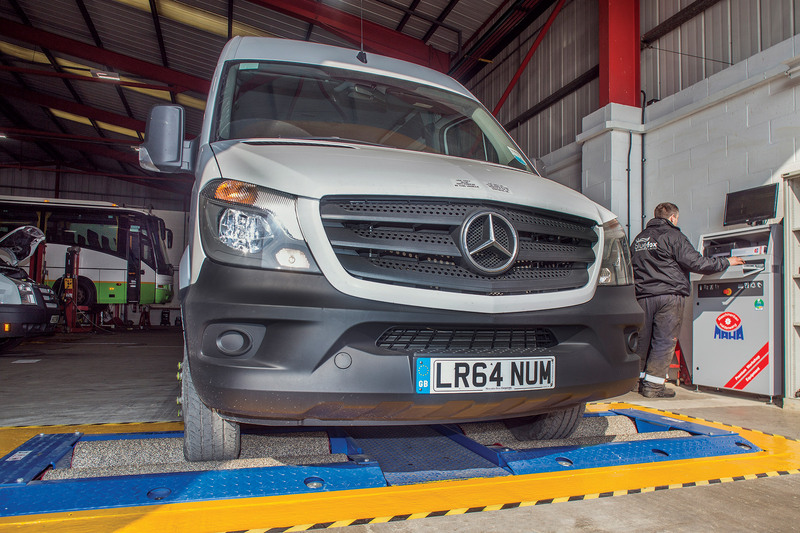 Blue Fox Commercial Services repair, service and care for all makes and models of vans, trucks and coaches. 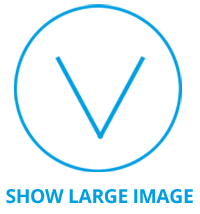 We pride ourselves on our reliable, efficient service complemented by our friendly technicians and the latest diagnostic equipment. 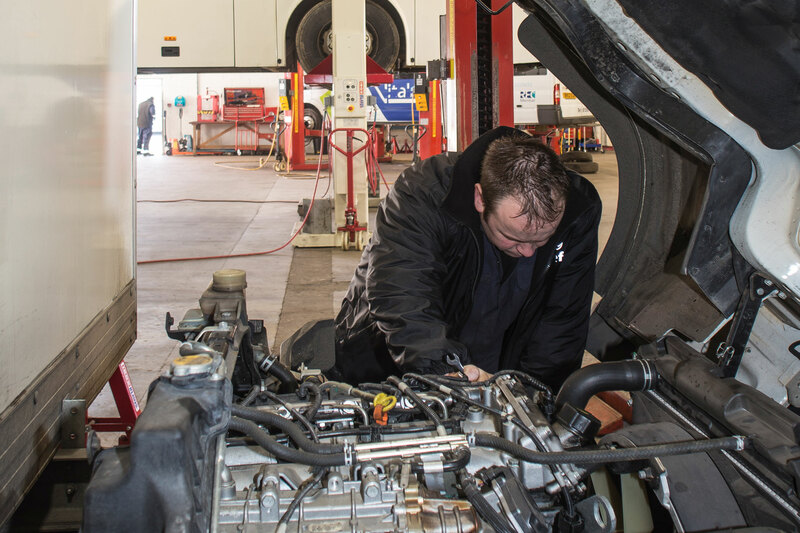 We are fully equipped to diagnose faults and carry out repairs. 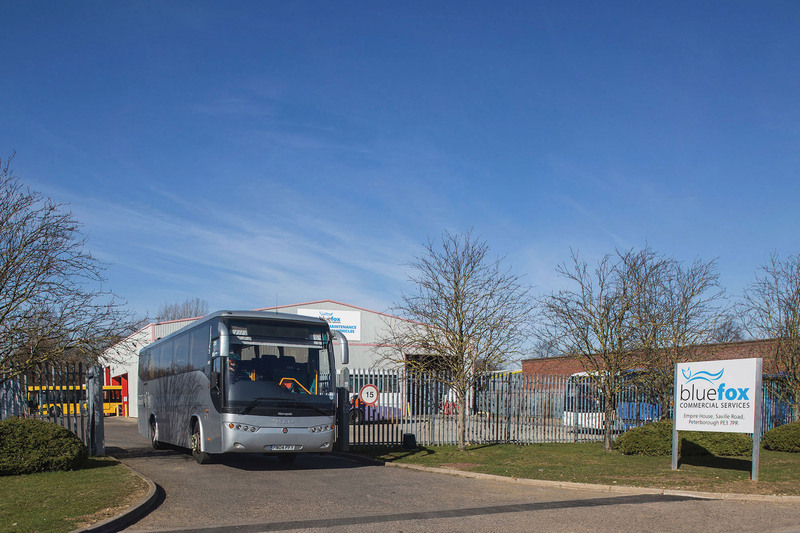 We also offer a fully approved rolling road brake tester, which is available throughout the day and can accommodate cars, vans, buses, coaches and trucks. 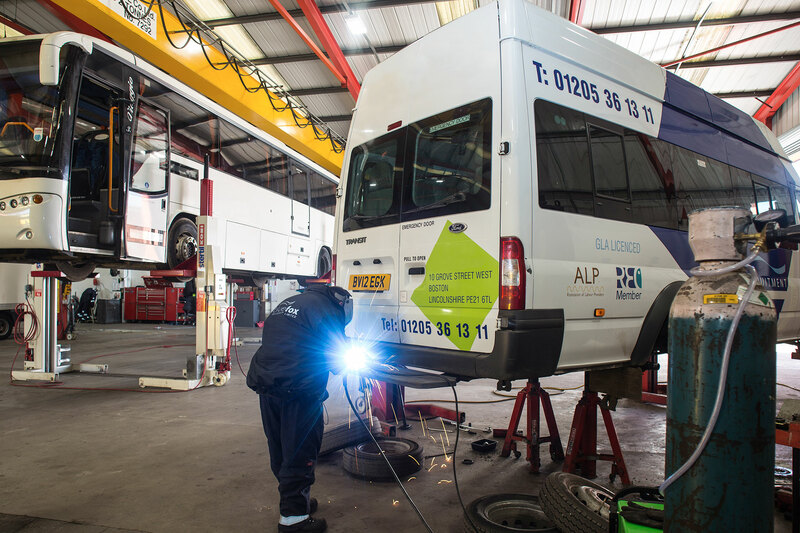 Having operated our own fleet of vehicles for many years, we understand your requirements and can offer advice and guidance with your maintenance schedules and understands the importance of a reliable maintenance solution. 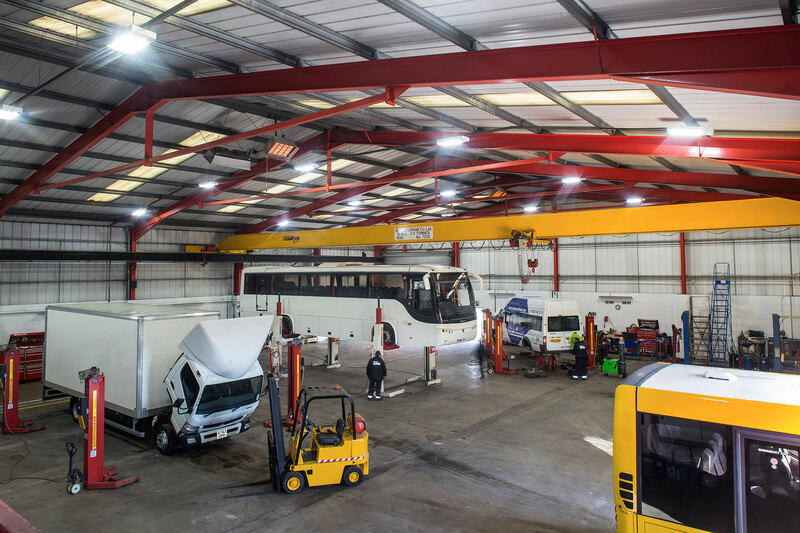 Our commercial team carry out safety inspections, services, repairs, steam cleaning and MOT preparation for all makes and models of light and heavy commercial vehicles.